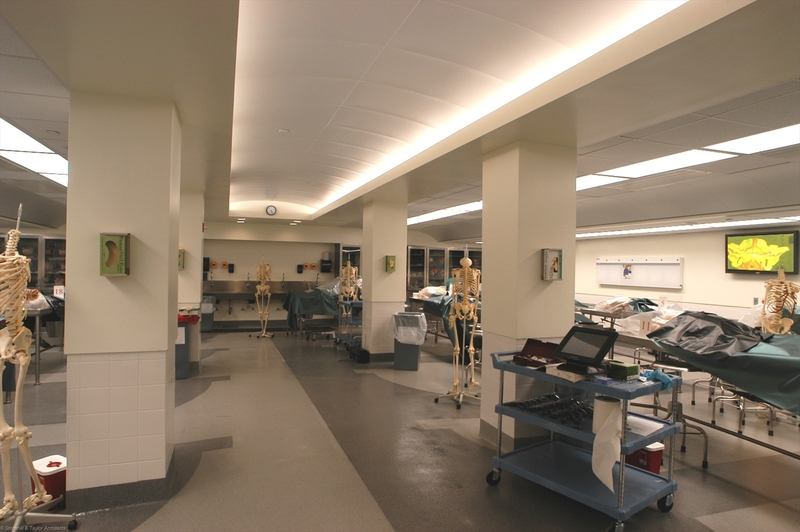 The project involved the renovation of an existing Gross Anatomy suite into a more functional teaching facility. 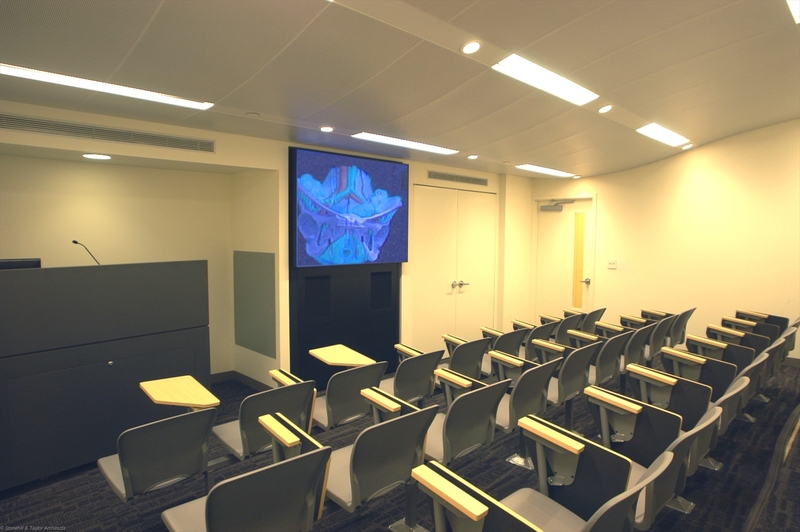 Scope included new lecture hall, viagra usa new gross anatomy suite, viagra usa new prep holding areas and cadaver storage. 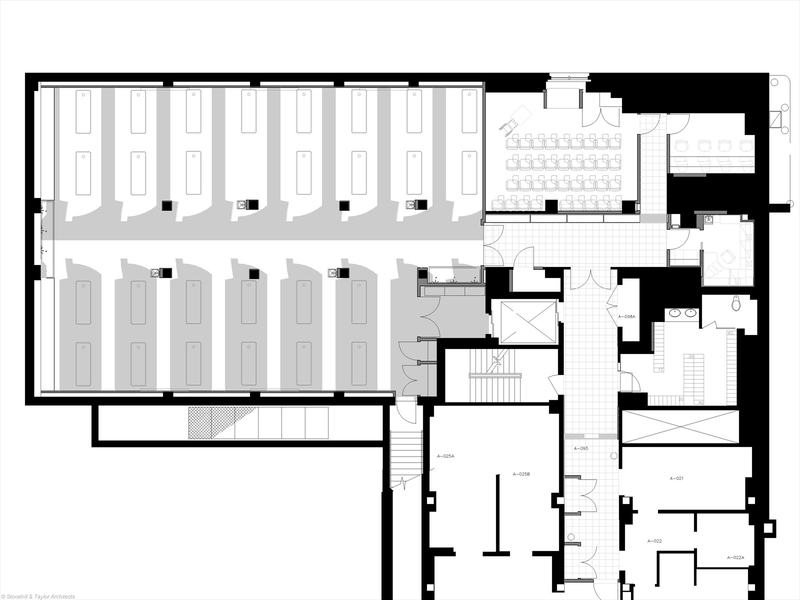 The project was organized around an anatomy lesson: the lecture hall was at the top of the spine, with the gross anatomy teaching suite having a stylized pattern of vertebra and ribs that organized the teaching bays and the base of the spine occupied by the clean up sinks. 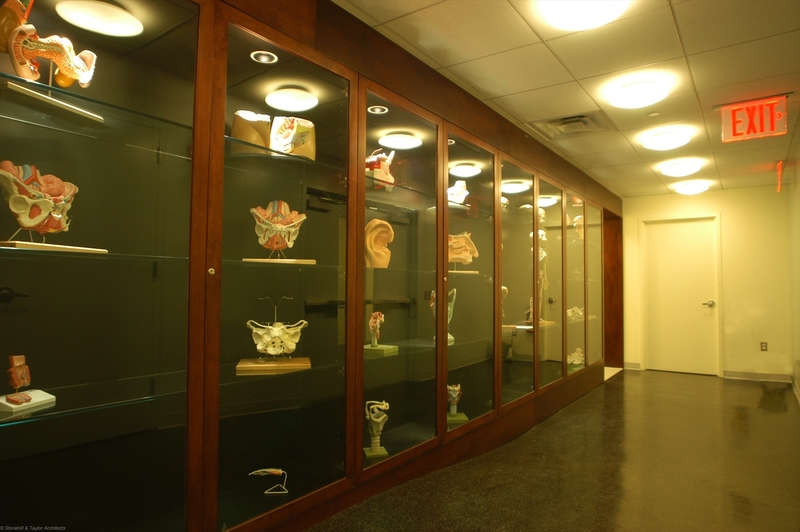 Completed by Jon Moss while Vice President at Stonehill & Taylor.